The short answer is “probably,” but you do have options. Some drivers believe a misconception that if they refuse to take a Breathalyzer test, then they cannot be convicted of a DUI. The thought behind this misguided belief is that police must know your blood alcohol concentration (BAC) to prove that you were driving under the influence. 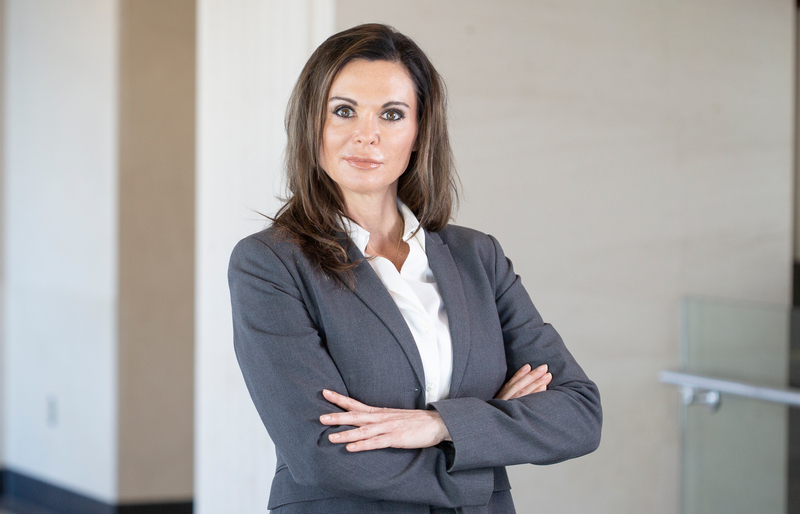 In fact, Mississippi has both a statute that outlaws driving at a certain BAC percentage and a statute known as “common law DUI,” which does not require the police to know your BAC. Police may submit any legally obtained evidence to prove a common law DUI. This could include the smell of alcohol coming from the vehicle, the driver’s behavior and speech, the presence of alcohol containers and their location in the vehicle, just to name a few. 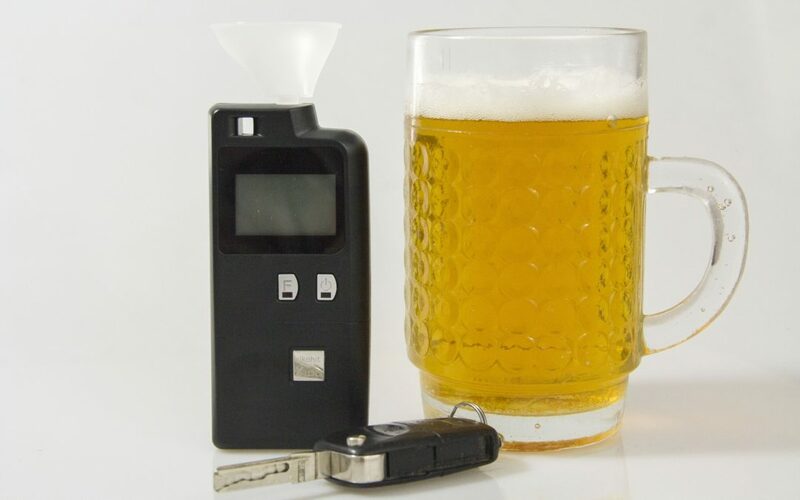 In a 2009 case called Knight v. State, the Court of Appeals of Mississippi confirmed that refusal to take a Breathalyzer test can be used in court as evidence of drunk driving. Mississippi has an “implied consent rule,” which basically means that by driving on the state’s roads, you have already consented to take a chemical test whenever an officer has a reasonable belief that you are driving under the influence. Because of this rule, refusal to take a chemical test not only looks suspicious to police, but it could also lead to suspension of your driver’s license. That said, the implied consent statute requires a driver to consent to a test of their “breath, blood, or urine.” There may be situations in which a driver should request an alternate chemical test, as blood and urine tests are often more accurate than roadside breath tests.